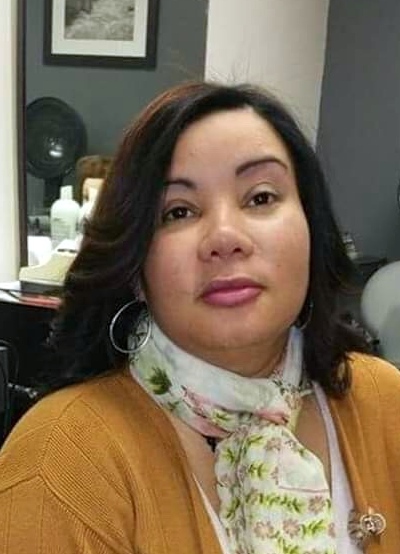 MEDINA: Luisa Medina, 40 of New London entered eternal life on Nov. 23, 2018. She was born Jan. 6, 1978 in Dominican Republic the daughter of Ton Medina and Antonia Nunez. 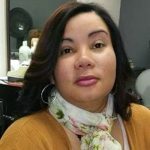 She was the beloved wife of Jose Morel. She was currently employed as a supervisor at the Mohegan Sun Casino. Her family will receive relatives and friend on Tuesday from 12 pm to 2 pm at the Impellitteri-Malia Funeral Home, 84 Montauk Ave. New London. A funeral home service will be on Wednesday at 10:30 am followed by interment in Cedar Grove Cemetery.